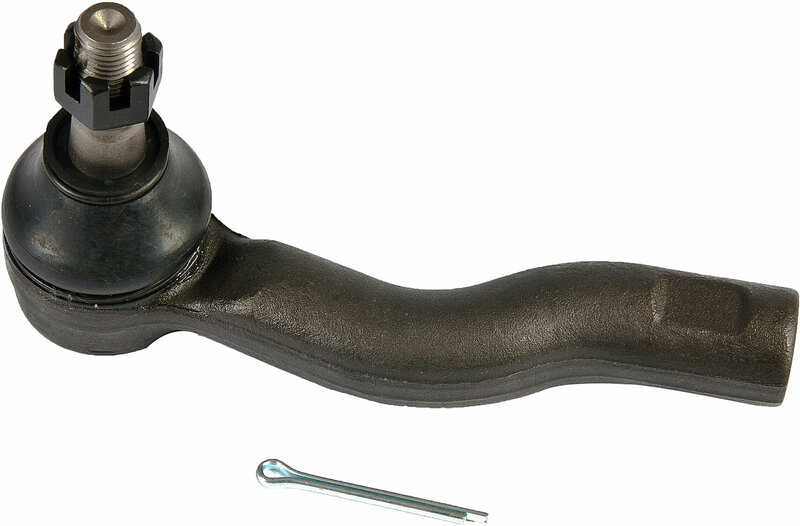 The Proforged Tie Rod End for the JK Wranglers is a great place to start your next steering overhaul. If have play in your steering, you may need new tie rod ends. Proforged tie rod housings are forged out of 1045 Chromoly steel and the studs are drawn from 4140 Chromoly steel for unsurpassed tensile strength and rigidity. Rigorously tested for quality and fitment, you get peace of mind with Proforged parts. They lead the industry with a Million Mile Warranty.